Only two weeks after coming out of sleath, Biz Stone's new project, question and answer site Jelly, is already making an impression. It has now raised its second round of funding in the last year. The Series B round came from Greylock Partners, with participation from existing investor Spark Capital, Stone revealed in a blog post on Thursday. The amount that was invested was not disclosed. The company previously raised a Series A round, also of an undisclosed amount, in May of last year, which was led by Spark Capital with additional investment by SV Angel. The round also included a group of very high profile individual investors: Square CEO Jack Dorsey; U2 front man Bono; Reid Hoffman, with the Greylock Discovery Fund; Stone's Twitter co-founder Evan Williams and Jason Goldman via Obvious; former Vice President Al Gore; Emmy winning director Greg Yaitanes; author and entrepreneur Steven Johnson; and Afghan entrepreneur and businesswoman Roya Mahboob. Whatever the size of the current round, Stone is making it seem like it was not a very large one. 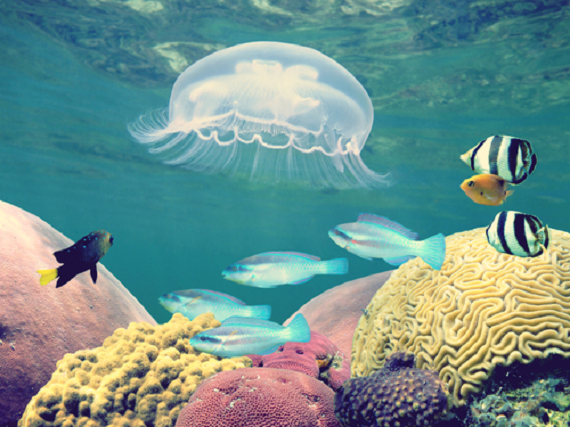 "Jelly is a small team with modest capital requirements and we intend to keep things that way while growing a global service that changes how we find answers," he wrote. 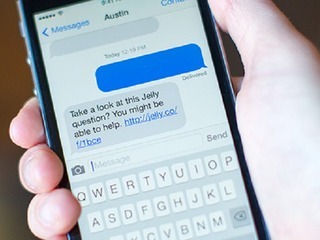 Jelly is a question and answer site that uses newer types of technology, namely pictures taken via a mobile device and social network connections, to get those answers. 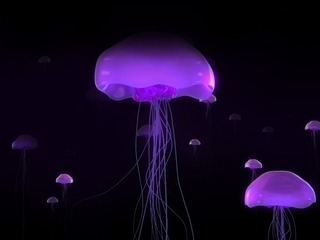 It works by having users take a picture, then upload it to Jelly. It will be submitted to social connections on Twitter and Facebook who also have the Jelly app. Because those people might now have all of the answers, they can then forward the question to people outside of the app as well, in order to get the right information. The most innovative aspect of the app, which is available on iOS and Android, is using pictures in order to get answers to questions, which takes advantage of the rise of image sharing apps that have popped up in just the last few years. 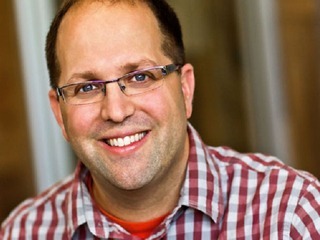 In addition to the new funding, it was also announced that Greylock's Josh Elman will now be joining the board of directors at Jelly. "This partnership with Greylock means more time to focus on improving Jelly along with some talented and helpful folks on our Board of Directors," said Stone, who said that Elman was a "former colleague" of his, presumably at Twitter. 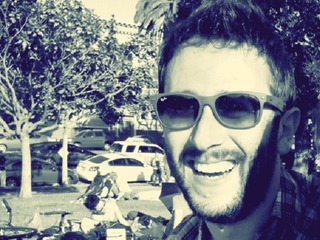 Elman became a partner at Greylock in July after working as a product manager at Twitter, Facebook and LinkedIn. 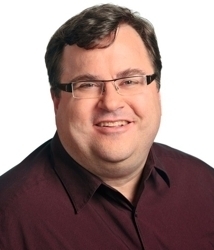 Greylock partners with entrepreneurs to help them build market-leading businesses. Over the past 45 years the firm has worked with hundreds of companies, 150 of which have gone on to IPOs and 100 of which have gone on to profitable M&A events. Such companies include Ascend Communications, CheckFree, CipherTrust, Constant Contact, Continental Cable, Decru, Data Domain, DoubleClick, Farecast, Internet Security Systems, Ikanos, Legato, Media Metrix, Millennium Pharmaceuticals, Openwave, Open Market, OutlookSoft, Polyserve, Red Hat, RightNow Technologies, Success Factors, Sun Edison, Tellabs, Trilogy and Wily Technology. Current Greylock portfolio companies include Cloudera, Data Robotics, Facebook, Imperva, LinkedIn, Palo Alto Networks, Pandora, Picarro, Redfin, Workday and ZipCar. For more information about Greylock Partners, visit our Web site (www.greylock.com) or blog (www.greylockvc.com) or follow us on Facebook (http://www.facebook.com/greylock) or Twitter (@GreylockVC).